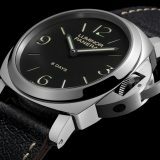 Ever since the release of last year’s Luminor Marina 8 Days (PAM 510) with the new in-house P.5000 movement, there has been talk of Panerai discontinuing its entry-level Luminor models. 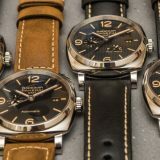 The PAM 510 is a doppelganger of the PAM 111, with the exception of the words “8 Days” on the dial and the movement underneath, the two watches are practically identical. 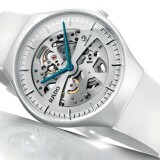 At this point, it is worth talking a bit about this new P. 5000 movement, which only debuted last year. 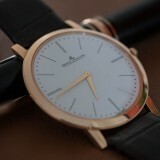 First and foremost, this is a hand-wound movement that is comprised of 127 components and beats at 3Hz or 21,600bph. 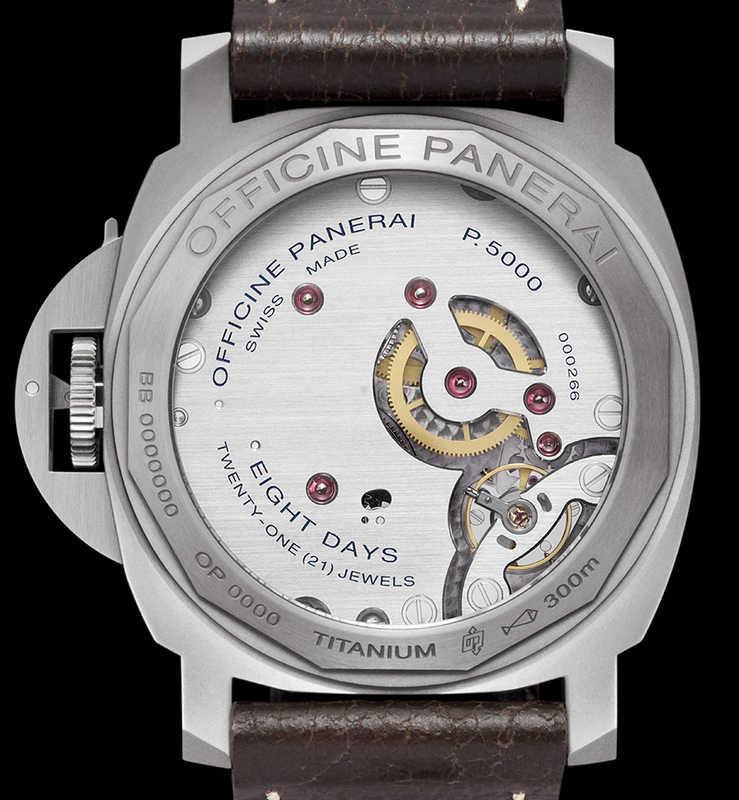 The movement, like most other Panerai in-house movements, is fairly large at 15¾ lignes, but this is necessary because, as you know, Panerai makes large watches. 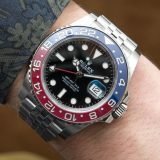 Most significantly, it boasts a power reserve of 8 days and this is achieved by having two barrels in series. 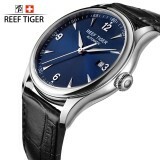 Such a configuration allows longer, thinner springs to be used, giving it its long power reserve. 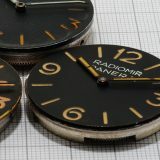 The PAM 560 is really the PAM 112, but with the new aforementioned P.5000 movement. 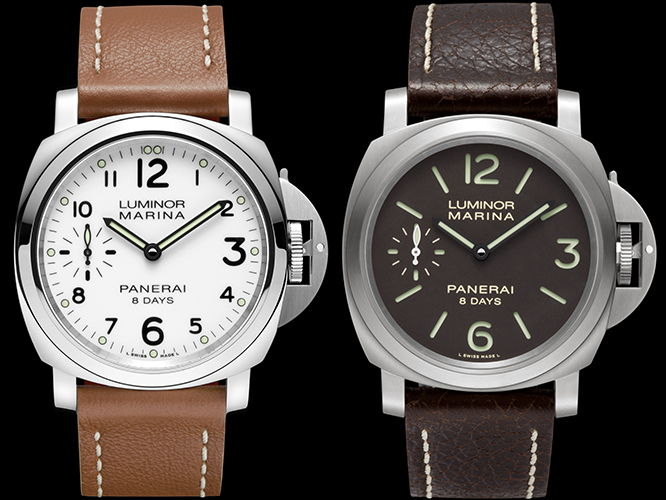 The PAM 561, on the other hand, is a white dial version of the PAM 560. 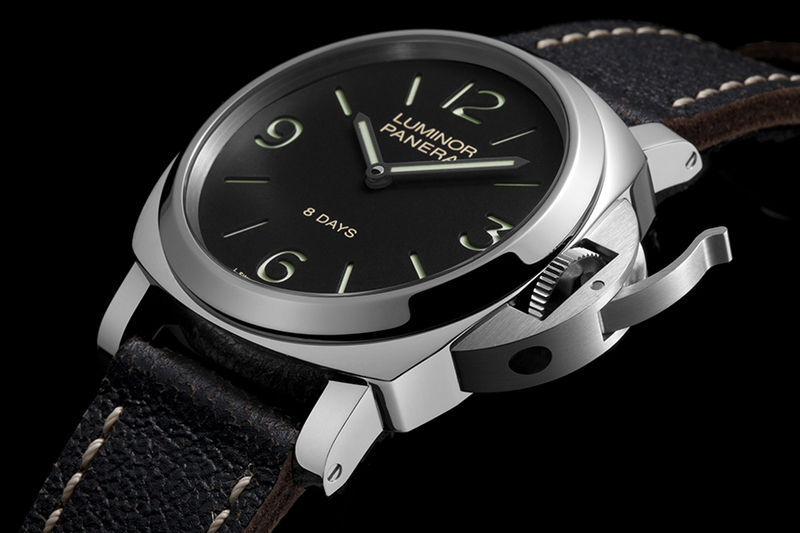 Other popular Luminor models that were refreshed with this new movement includes the titanium-cased PAM 176 and PAM 177. 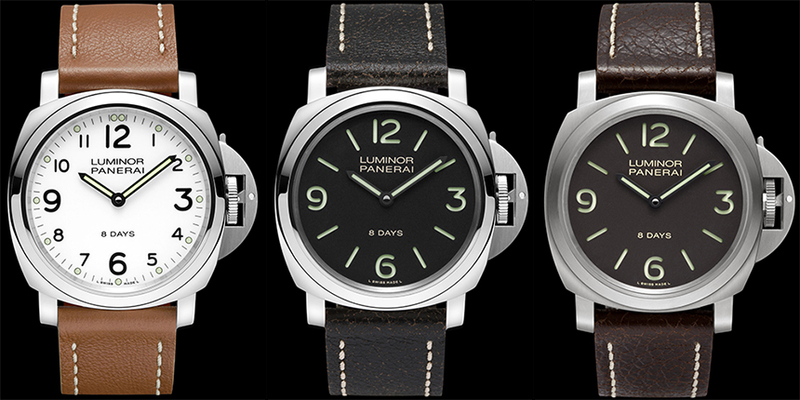 The P.5000 versions of the two are the PAM 562 and PAM 564 respectively and they have titanium cases. And finally we have the PAM 563, which is a white dial version of last year’s PAM 510. 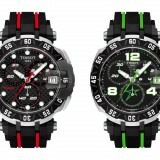 All five of these watches are 44mm wide and are water resistant to 300m, which means they are bona fide dive watches. 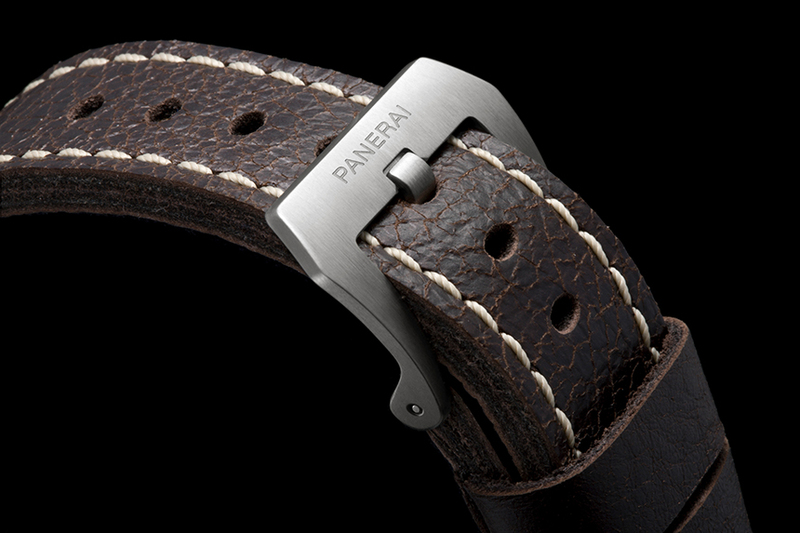 In addition, with exception of the white dial models which have dot markers, the watches all feature Panerai’s signature sandwich dial design. 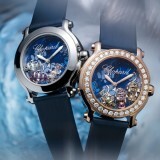 They will also all have sapphire case backs to show off the P.5000 movement and distressed leather straps with Pre-V buckles.